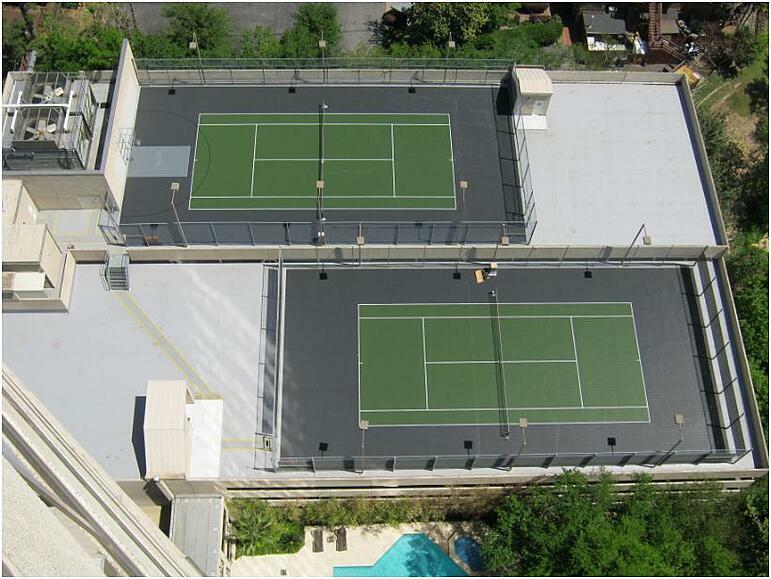 Sport Court offers many different solutions for utilizing unused space such as rooftops and parking lots to transform them into recreational havens for tennis, soccer and all outdoor activities. Sport Court modular flooring systems are safe, high-performance surfaces that reduce shock, have excellent traction and ball response. They are also water resistant and require less maintenance than most traditional surfaces. Offer an excellent incentive for employees, spruce up unattractive areas, or add value to your property with the addition of a beautiful and functional Sport Court game court.